Zinexts Life Science incorporates several key technologies in order to optimize performance, accuracy, and utility for the user. Our innovative Liquid Handling technologies are flexible and reliable. The advanced designs bring improved efficiency, reproducibility and safety to laboratory workflows. The pippetor is able to determine accurately the level of the liquid in order to pipette just above or below the surface. Aspiration must occur below the surface and sometimes on one side or the other of the interface and between two liquids. In order to optimize results, dispending can occur just above or below the liquid level depending on volume, viscosity and surface tension attributes of the liquid. 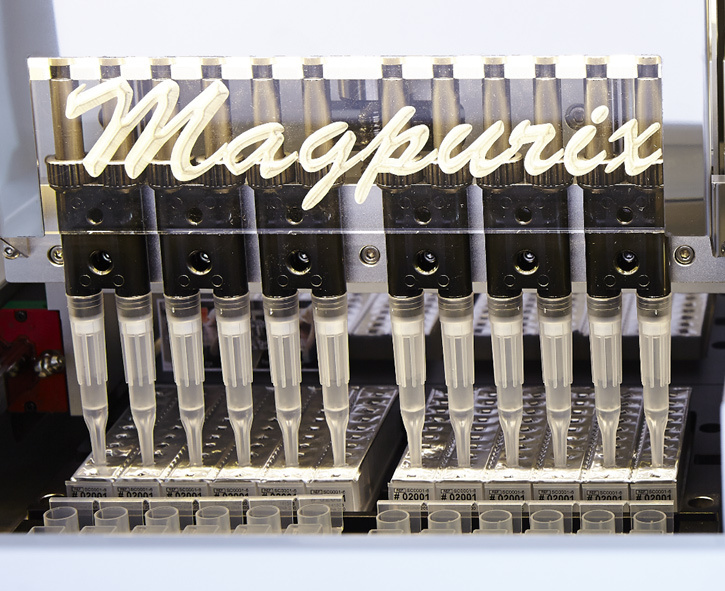 The liquid level is detectable for a broad range of liquid types with different viscosities.